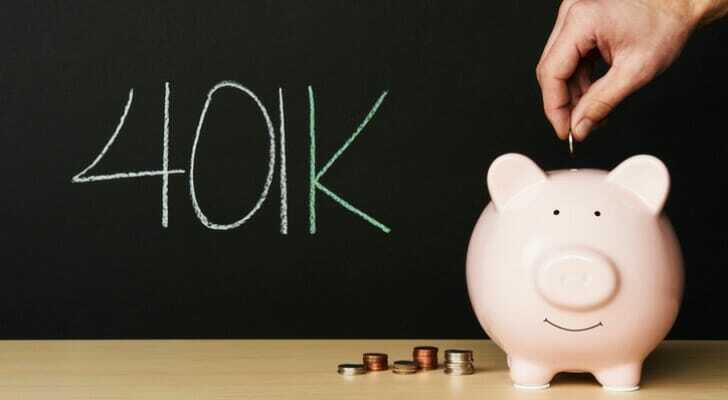 The idea behind a 401(k) is to provide tax-deferred retirement savings that can grow, untouched by you or the government, until you reach old age. As a result, if you can wait until age 59.5 to take withdrawals from your 401(k), every dollar will be yours. But though your money grows tax free, you will need to pay taxes on your distributions. When it comes time to pull from your 401(k), be sure you know all the rules surrounding withdrawals. If you don’t, you run the risk of incurring large penalties levied by the IRS. Once you turn 59.5 years old, you’ll gain full eligibility to the funds in your 401(k). Withdrawals usually come in two forms: periodic and nonperiodic. Periodic withdrawals are split into installments that are almost always paid on a monthly basis. Conversely, nonperiodic withdrawals come in the form of a lump-sum. This means you will have to parcel your money out on your own over time. Even if you set up automatic payments, the IRS has in place a few stopgaps to protect your withdrawals. For example, account holders with a balance above $5,000 will need to consent to any withdrawal payments. In some cases, the consent of your spouse might even be necessary to receive your money. When your 401(k) plan administrator pays you a withdrawal larger than $1,000, you must choose to either take it or roll it over to another one of your retirement accounts. Should you decide on neither, the funds may be sent to the individual retirement plan of a designated trustee or issuer. If this happens, your plan administrator must let you know in writing. The year in which April 1 is your RMD deadline is designated as your “starting year.” After this, the deadline will shift to Dec. 31. Therefore, you must meet your annual RMD requirements by Dec. 31 every year after the first. If you don’t reach your RMD during your starting year, you must make two years worth of withdrawals by the next year. To be specific, one has to be completed by April 1 and the other by Dec. 31. 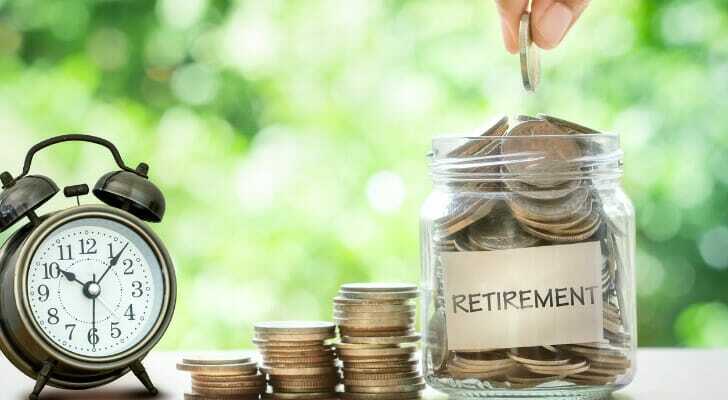 Should you withdraw from your 401(k) before you reach age 59.5, the IRS’ will impose a 10% tax penalty on the money you take out . In addition, because an early withdrawal is considered to be income, the IRS will charge you income taxes. This situation could obviously be extremely detrimental. In fact, any such penalty could adversely affect your quality of life down the road in retirement. Below are a few suggestions to avoid these penalties. If you make a withdrawal, you’ll generally only be able to withdraw your own contributions. That means you won’t have access to the earnings those contributions have made over time, or to any employer-matching contributions. Another way to get around the 10% withdrawal penalty is available to people who have separated from their employer and hit age 55. It’s an exemption that’s designed for people who leave (or lose) their jobs in their mid-50s to mid-60s and want to ride it out until their Social Security eligibility kicks in. If you have a 401(k) with a company and you “separate from service” any time after turning 55, you can start taking penalty-free withdrawals. Don’t try this with an IRA, though. It only works for 401(k)s.
Another option is to take a loan from your 401(k), rather than take a withdrawal. 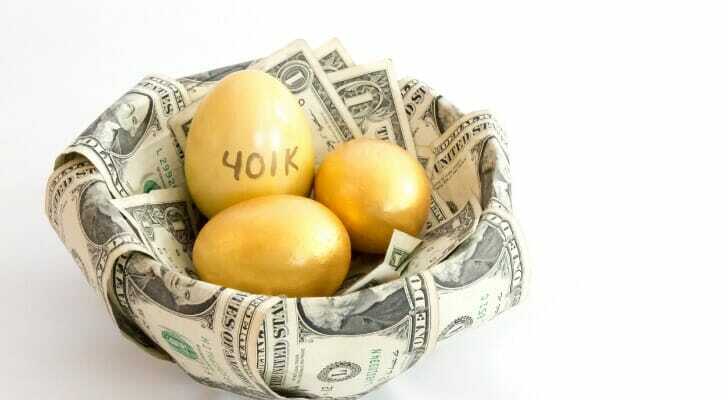 Some employer 401(k) plans include the option of borrowing from your 401(k) with interest. You then repay the loan and cover the interest by bumping up the pre-tax deferrals from your paycheck. The good news about 401(k) loans is that they offer lower interest rates and don’t require a credit check, unlike many other loans. The bad news is that if you leave your company voluntarily or involuntarily, the loan becomes due typically within 90 days, depending on your terms. If you can’t repay the funds you’ve borrowed within that time frame, the IRS treats the money as income, taxes it as such and levies the 10% early withdrawal penalty. 401(k) loans that you repay on time don’t come with the 10% IRS penalty, but they do come with interest. Plus, many companies won’t allow you to contribute to your 401(k) while the loan is outstanding. Because of this, you lose the chance to contribute and take advantage of compound interest. A 401(k) gives you the gift of tax-deferred retirement savings. When you take early withdrawals, you’re giving some of that gift back to the IRS. That’s why it’s imperative that you follow the guidelines associated with 401(k) withdrawals as closely as you possibly can. The 10% early withdrawal fee on your 401(k) funds is another reason to work on building up an emergency fund that you can use to cover big expenses like medical bills and major home repairs. It’s also a reason to keep your home, disability and life insurance policies up to date. Outside of your 401(k) and IRAs, Social Security is a valuable part of your eventual retirement income. While it would be nearly impossible to support yourself on Social Security alone, make sure you take it into account. To figure out about how much you’ll receive from the government, check out SmartAsset’s Social Security calculator. Retirement planning is a lengthy process, and financial advisors often help their clients with it. The SmartAsset financial advisor matching tool can help you find a fiduciary advisor to work with. First you’ll answer a series of questions about your situation and goals. Then the program will narrow down your options from thousands of advisors to up to three who suit your needs. You can then read their profiles to learn more about them, interview them on the phone or in-person and choose who to work with in the future. This allows you to find a good fit while the program does much of the hard work for you.